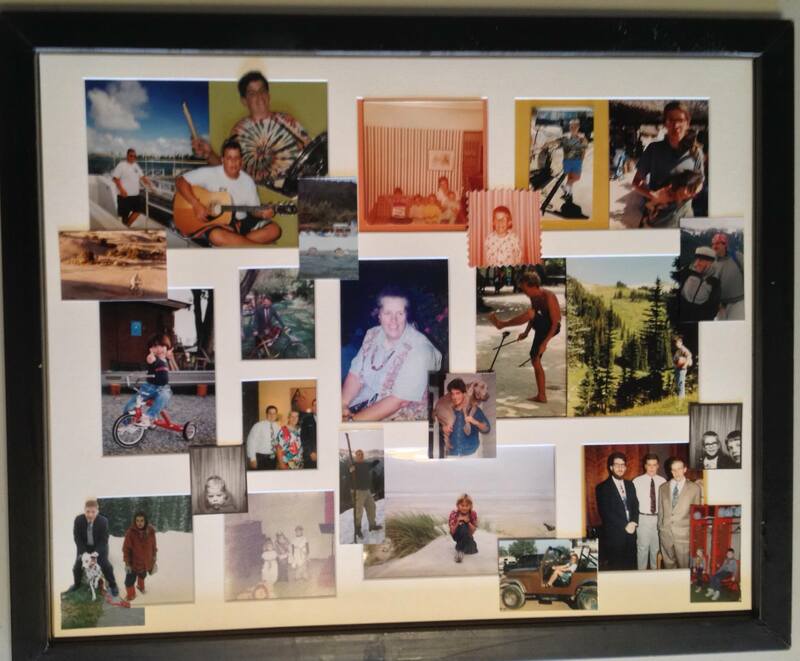 Some years ago i made a photo collage for my Mom of pics of her sons and so on. Today, i took it out of the frame and took a bunch of quick, poorly lit and loosely cropped photos. Each one of these snaps (as tiny as they are) brings back so many memories of adventures with my brothers and the love of our Mom.